Photography and fashion fans are in for a treat this month, as Pace Hong Kong is hosting a solo show of works by acclaimed photographer and artist Irving Penn. 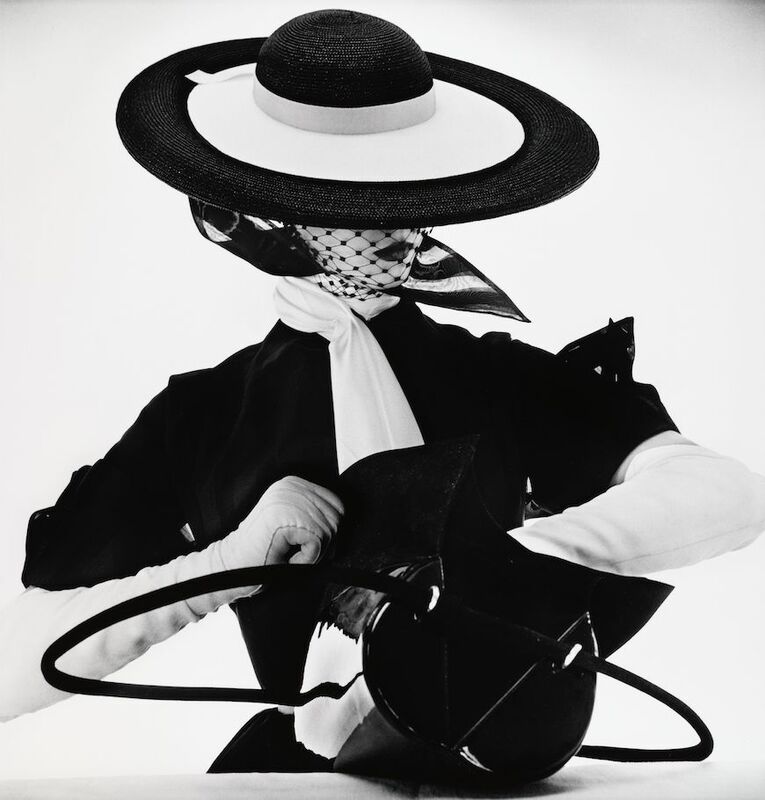 The first ever solo exhibition of Penn's art to be hosted in the city, the show features some of Penn's most famous photographs, including a portrait of writer and actor Truman Capote and a striking shot of model Jean Patchett in a broad-brimmed, black-and-white hat. Also on show are Penn's portraits of fellow artists Pablo Picasso, Georgia O'Keefe and Francis Bacon, as well as still lifes, nudes and some of Penn's rarely-displayed mixed-media paintings. The exhibition is on at Pace's gallery in H Queen's until March 4. In the meantime, see some of Penn's works in the gallery above.